Assembled accelerator modules are extensively tested at cold temperature. After the initial incoming inspection the modules are attached to the vacuum and cryogenic system of the test stand which is installed in a shielding enclosure. Waveguides connect to the radio frequency supply. 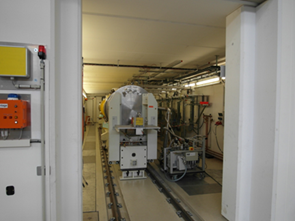 DESY is operating several of such test stands. Three of them were used for the European XFEL series testing. One additional test stand allows for more sophisticated studies including long pulse are even continuous wave operation. 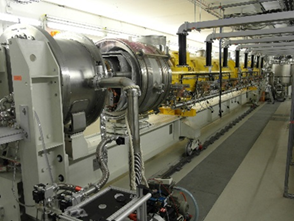 All European XFEL accelerator modules were extensively tested at DESY prior to tunnel installation. The existing test stands are adaptive to a variety of modules. Extension to e.g. special cryostats housing superconducting rf prototypes are under preparation.